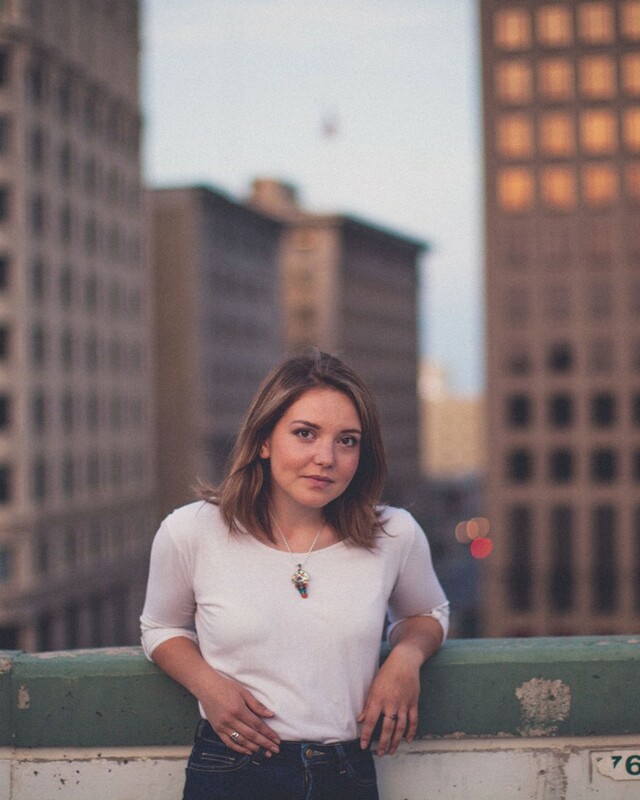 Cassidy Mann is a singer and songwriter, born and raised in Winnipeg, Manitoba. At the age of seventeen Cassidy already has one EP under her belt, and another one on the way. After her first self titled release in 2011, Cassidy began playing shows all over Winnipeg, opening up for local acts such as Don Amero, The Treble, and JP Hoe. Having played venues for five hundred people, as well as intimate house shows for ten, this girl’s persistence and pure love for music has already earned her a good name in her home province. Writing for as long as she can remember, Cassidy’s lyrics are heartfelt and honest, often telling tales of young love and lessons learnt. Her catchy melodies and strong voice leave her songs feeling fresh and unique, but also comfortable and reminiscent at the same time. A young artist to watch, Cassidy is looking forward to releasing her next album Blue Skies and Bright Eyes this August and touring cross Canada in the fall of 2013.